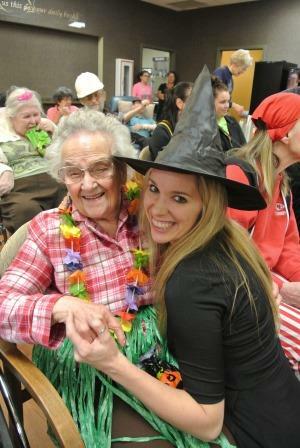 Staff and residents at the Lutheran Home Communities had an awesome final week of October. The Vinton Residents celebrated Halloween with A Halloween Ball, A costume parade presented by our local elementary school students, and many trick-or-treaters! Who says Halloween is just for kids! ?